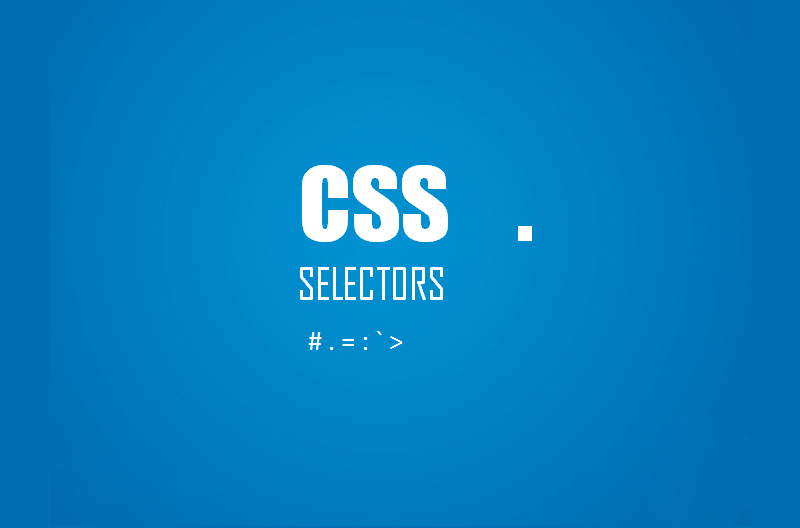 CSS Selectors are very useful for modern web development. So have a look on major Selectors you should know. Some of them intended to work only on modern browsers. Plus (+) CSS selector is used to select adjacent element. But Plus (+) CSS Selectors will only select the Immediate sibling. In this case, Background will affect only for first “p” element. Tilde CSS selector is used to select all adjacent selector followed by the former element. This has a slight difference from Plus (+) CSS Selector as its only allows to select immediate sibling. In this case, It will affect all “a” tag with canvas inside the href value. In this case, It selects “a” tags with the href value of web3canvas. Others remain unaffected. Title CSS selector is used to select an element with title attribute. href carrot CSS selector is used to target “a” tag having href value and starting with the keyword. In this case, This will change color of all “a” tag having external link. data CSS selector is used to select elements with data attributes. In this case, The css will target div with data-type single. With this data tilde CSS selector, you can target element with multiple data attributes value. Checked CSS selector is used to apply class to an input when it is checked. before and after CSS selectors is very useful. It is used to apply class to before or after an element. You might have seen the clearfix hack with after. Before and after can be used in many ways like Arrows, Blockquotes and so on. Not CSS selector will select all elements except the given class or id. In this case, background will change to black for all Div except #wrapper. Double column Pseudo Element CSS selector is used to style fragments of an element. nth child is used to target specific elements in a stack. It can be used in many ways. You might have seen background color for even/odd li, no border bottom for last child etc.. These CSS selectors make your Coding easier than ever. My favorite is tilde selector and plus selector. It is used in most of the modern sites. You can also make some show hide animations only with CSS. Be creative. Be careful, as some of the selectors will not support older browsers like IE. However, you can bookmark this page for future reference.